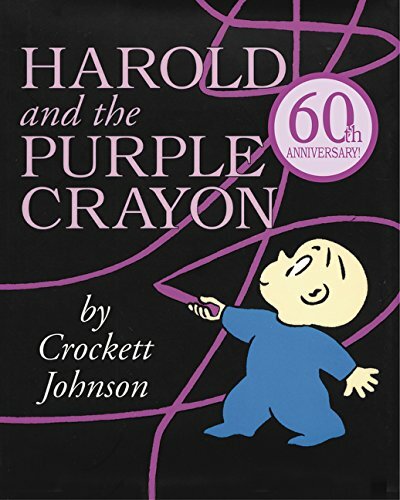 by Crockett Johnson | Children's Books | This book has not been rated. 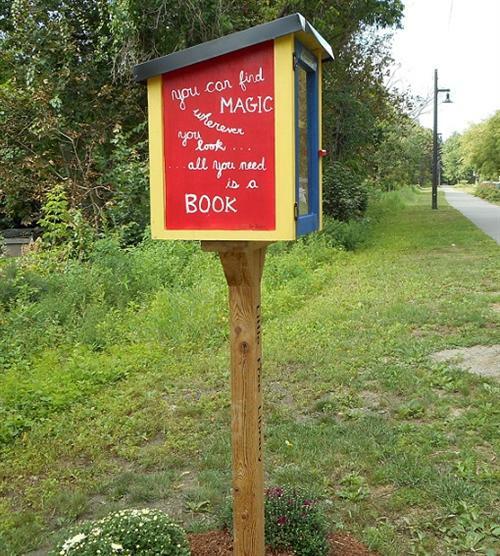 I left this in the new Little Free Library on the rail-trail today, as it seems to be a popular spot. Hope the finder enjoys the book!